So for all you Phantasy Star Online fans, here’s some awesome news for ya. 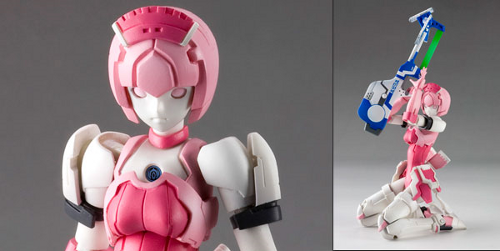 The games very own Elenor is finally getting the figure of her (previewed at Wonder Festival over 8 years ago) mass produced, and available to import in May for about $30. In fact you can even pre-order it right here! Certainly looks like a cool figure but weather it would be worth forking over the cash over is up to you. What about that though? Are you excited for this to be on your shelf or not really? Tell me in the comments!